As Beijing pushes the initiative in the region, there are concerns that more countries will be "debt trapped," like Sri Lanka. USAID Administrator Mark Greenis right to label Beijing's loans to Caribbean borrowers "predatory financing." 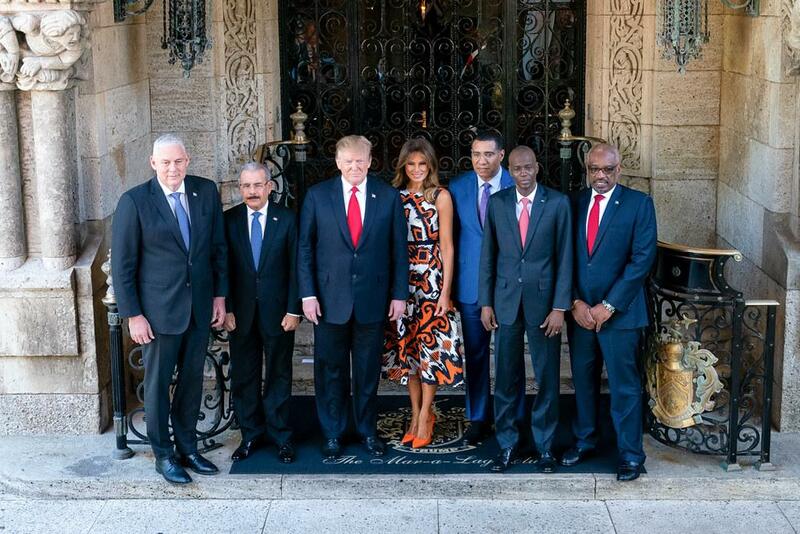 American warnings, however, do not mean much if the U.S. is not offering alternatives, as Margaret Myers of the Inter-American Dialogue told Roll Call.